Melbourne based Bicycle Network’s CEO Craig Richards recently ‘escaped’ the capital city, to see what it was like to cycle in the regional Victorian city of Bendigo. Accepting an invitation by Friends of the Bendigo-Kilmore Rail Trail to visit Bendigo, Craig was surprised when experiencing some of the urban off-road trails, such as the Back Creek Trail with its creative artistic displays and Bendigo Creek Trail, and to see how these were providing a continuous safe route for cycling commuters. Riding a section the O’Keefe Rail Trail from Bendigo to Axedale with the Friends members, Craig was not able to spot a platypus in the Campaspe River yet lunch at the Axedale Tavern was certainly another highlight. Time did not permit exploring the trail’s latest 30km extension to Heathcote, perhaps a reason for another visit in the future! The ‘country escape’ for the CEO certainly provided an awareness of how Bendigo is striving to become Victoria’s regional ‘City of Greater Cycling’, to improve both its community’s health and wellbeing as well as attract more of the active tourist market. The Campaspe Shire council is in the planning stages for extending the Greater Shepparton City Council’s current ‘Murchison Rail Trail’ on to Rushworth and Heathcote. This extended trail section, when formally constructed, could link the O’Keefe Rail Trail (Heathcote to Bendigo) to the Murchison East railway station. 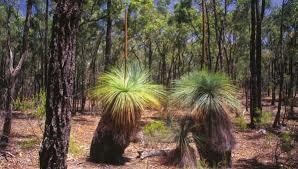 A Heathcote to Murchison Trail proposal brochure has been produced by the Campaspe Shire. Support by community, businesses and trail users for this trail is to be encouraged, so have your say, contact the Campaspe Shire council, the Greater Shepparton City council and your local State Government representative. Help for cyclists needing to fix their bike on the O’Keefe Rail Trail has just been installed, perhaps a first for a rail trail in Australia! 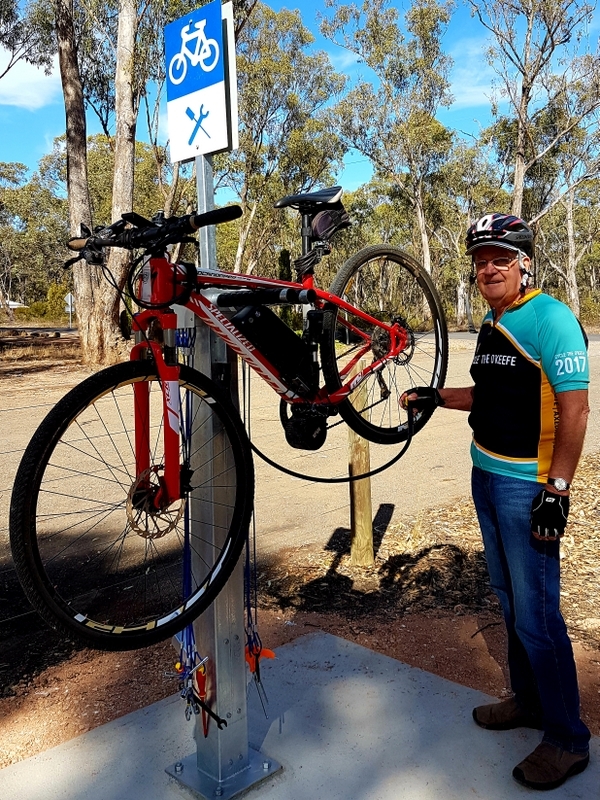 The provision of a Bike Repair Station has been the initiative of Friends of the Bendigo-Kilmore Rail Trail group, with funding for two units due to the support provided by Strathfieldsaye and Districts Community Enterprise. (refer: 15 Dec 2018 Friends’ web News post). A second funded repair station will soon be installed at Axedale Park Axedale by the Friends members, close to and about mid point of the rail trail. Also planned for Heathcote is a third such station, to service both rail trail users as well as the local community who do not have a Heathcote based bike shop. Centred on Barrack Reserve, this location is close to the O’Keefe Rail Trail’s ‘Trail Head’, with the repair station being generously funded by three local Heathcote community organisations. Community helping community can equate to great outcomes for many! 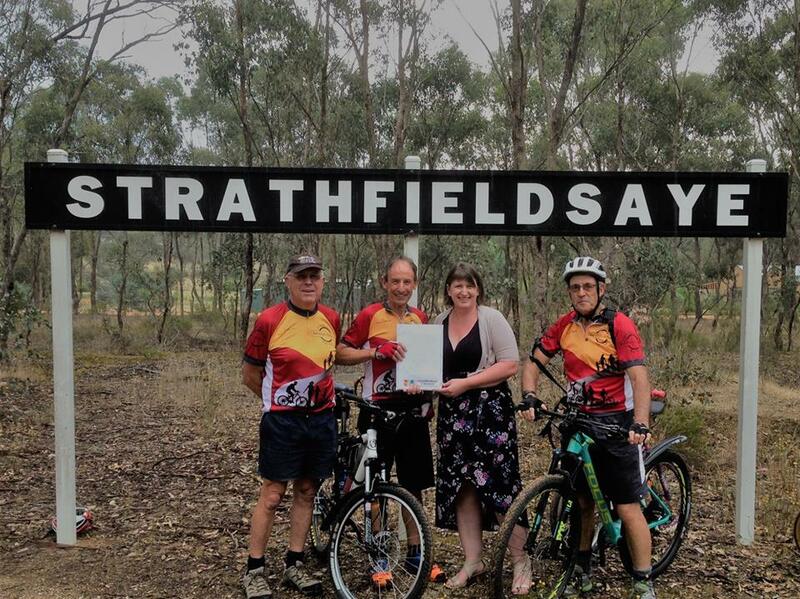 Such has seen the Strathfieldsaye & Districts Community Enterprise supporting further development of the O’Keefe Rail Trail user facilities, through the awarding of a 2018 community grant. This grant will see two bike repair stations installed along this popular rail trail in the near future by the Friends of the Bendigo-Kilmore Rail Trail community group, at Axedale and Junortoun. These bike stations will provide a rack for working on a bike, related tools, and also an internal air pump to inflate tyres. Locating these strategically along the trail, the bike repair stations can assist to get that troublesome bike back ready to ride, rather than the possibility of a long walk or trying to seek back up transport. 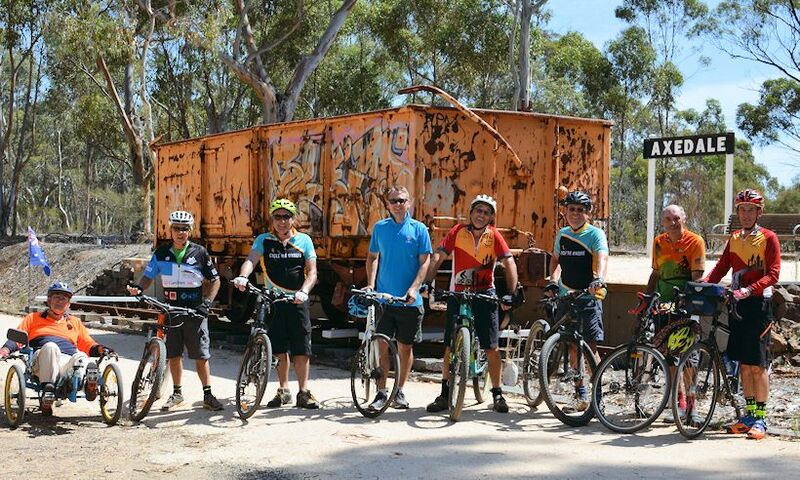 Whether its a cycling tourist or local riders in need, this initiative by the Friends group will become a win win in adding to this rail trail’s support services and facilities. Trail Network Needs Your Vote! A local community bid has made the final list of the 2018 ‘Pick My Project’, which this bid now needs local resident’s support. The Junortoun Community Action Group (JCAG) is delighted to advise that their bid for funding of a cycling and walking path, to complete a ‘missing link’ in Junortoun, has made it to the final ‘Pick My Project’ projects list. Pick My Project is a community grants initiative, supported by the Victorian State Government. This project is proposing to have built a short section of new off-road path/trail, adjacent to Trotting Tce in Junortoun. Local residents now have a chance to support this proposed project, to enable it to succeed. It is for a cycling and walking related project near the O’Keefe Rail Trail in Junortoun. 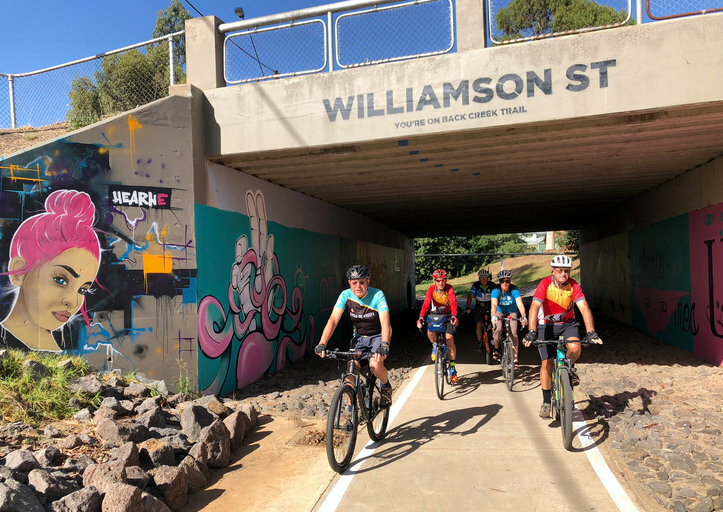 It completes a missing link, connecting the O’Keefe Rail Trail (via La Valla Court) to the ‘Trotting Tce – Cousins St path’ through the forest to Cousins Street Strathdale. 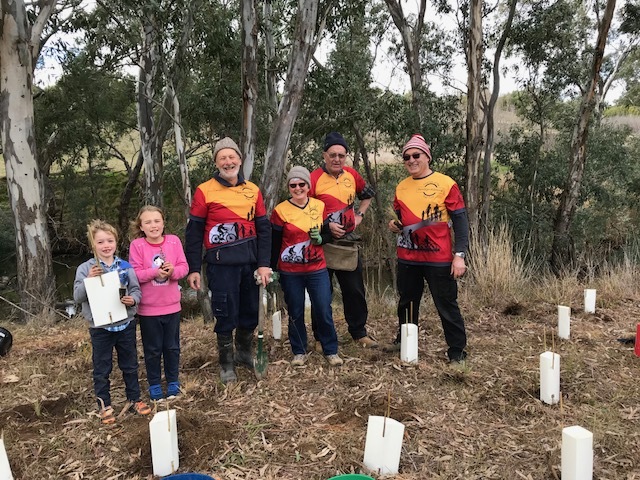 It completes a missing link, connecting the O’Keefe Rail Trail (via La Valla Court) to the new off-road ‘Strathfieldsaye – Junortoun path’ via the McIvor Forest Estate. 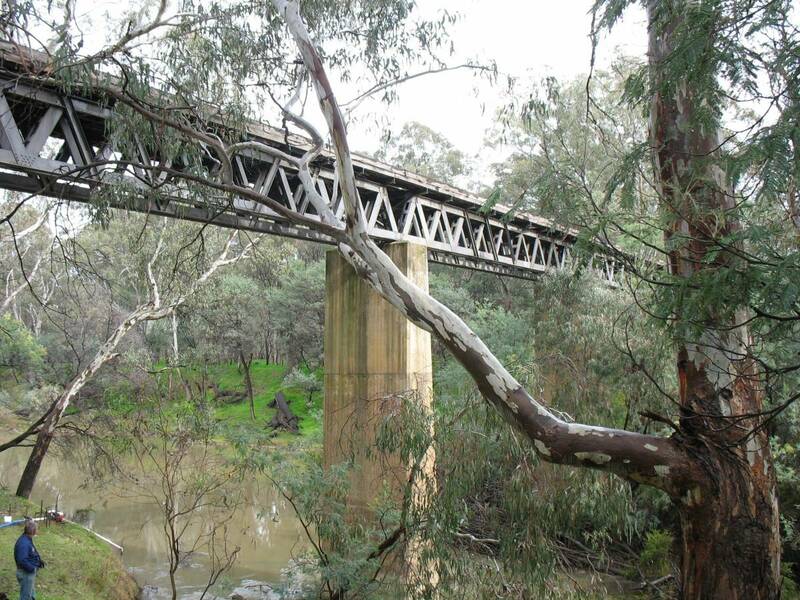 It will support people within the Junortoun, Strathfieldsaye, Strathdale (and other adjacent Bendigo suburbs) areas to safely and easily access the O’Keefe Rail Trail at Junortoun. It will provide an easier and safer options for cycling and walking commuters, with off-road transport routes to various destinations. It will help to complete another section of Bendigo’s off-road path/trail network. To support this worthy project, you need to vote now! Voting is open and closes 5pm Monday 17 September 2018. Go to Pick My Project web page and type Junortoun into “Browse projects Near You’ field. Suggest selecting the “Cycling and walking path in Junortoun” project into your short list for support (you will need to vote on three projects when submitting your vote). You’ll then be asked to register (with your normal or temporary address to be included). As a regional project, voters must reside within 50kms of the project’s location. Looking for other related projects to vote on? Perhaps note ‘Bike Love Bike Bendigo’ as well as many other local projects. 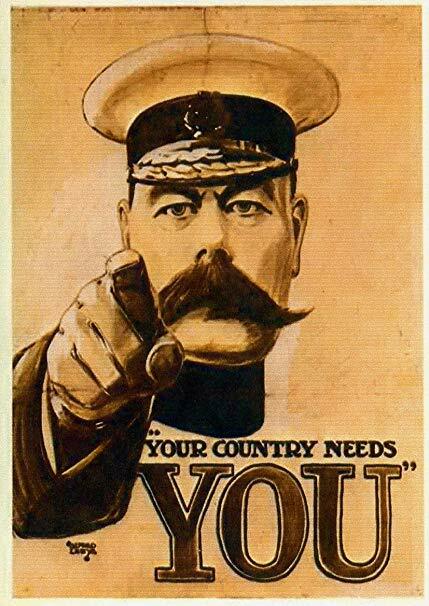 Please VOTE now, your country (trails) needs YOU!! Further information regarding the voting progress can be found on the Pick My Project FAQ’s page. The proposed 78km Wallan to Heathcote Rail Trail is one step closer, to being linked with the 49km O’Keefe Rail Trail and the Melbourne urban trail network, as reported by the Bendigo Advertiser (26 March 2018 on-line edition). While nearly 80 per cent of people consulted for the feasibility study were in favour of the rail trail being implemented, of the 37 private landowners of the former railway reserve (or linked to this reserve) interviewed, 27 objected to the trail. Such objections, as recorded by the independent feasibility study consultants, were largely related to access to those landowner’s properties i.e. of the actual former railway reserve, rather than the concept of creating the rail trail itself. Other individuals in the Pyalong area have indicated their personal concern about the Mitchell Shire being responsible for future maintenance costs associated with the proposed trail. 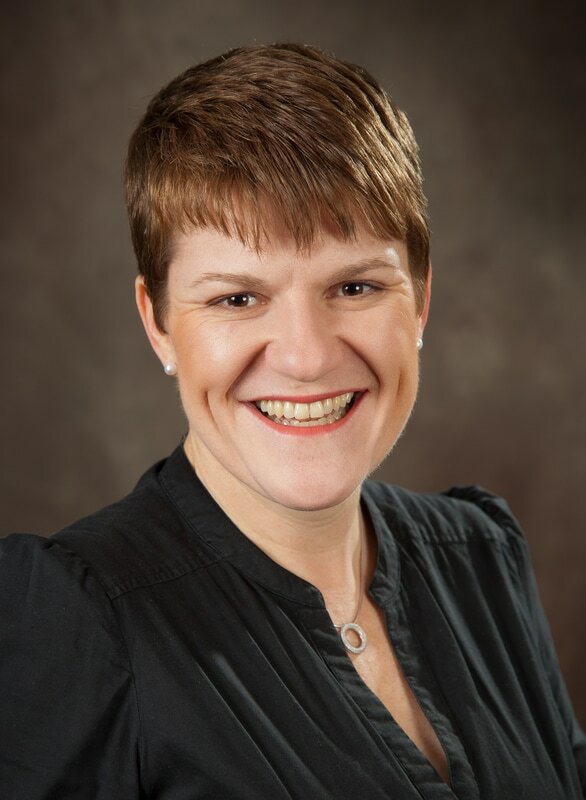 The Mitchell Shire has indicated that a Trail Working Group will be established, providing the opportunity to take into consideration the concerns of individual landowners and residents, as well as seeking input from government bodies e.g. DELWP and individuals with rail trail expertise.